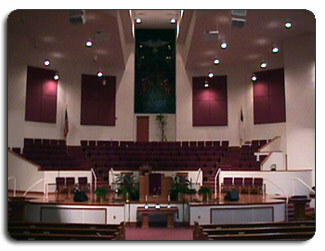 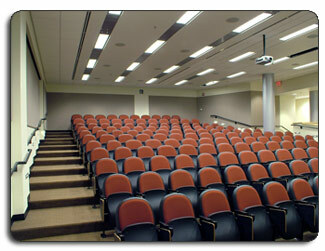 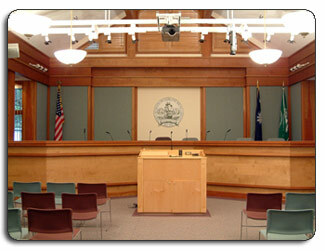 We understand the special sound and noise issues presented in a variety of institutional settings. 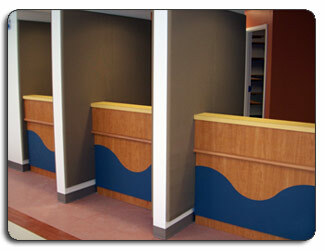 We have the solutions and experience to solve these issues while creating an inspirational and motivating setting. 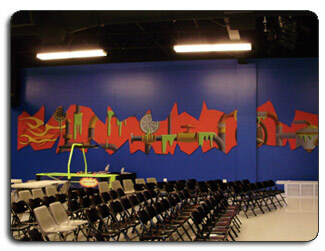 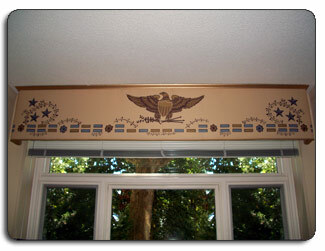 At Snap Wall, we have sound solutions that are decorative and functional. 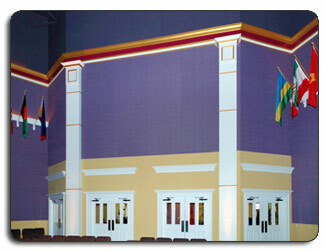 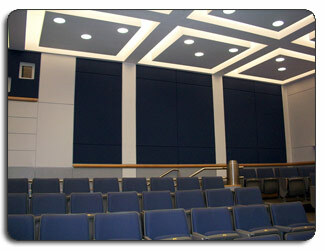 You will find our professional installations of wall and ceiling products in many institutional settings such as auditoriums, cafeterias, classrooms, gymnasiums, hallways, lecture halls, lobbies, MRI rooms, operating rooms, and offices throughout hospitals, colleges, schools, universities, senior centers, on site child care centers, houses of worship, churches, courts, courtrooms, and government buildings.